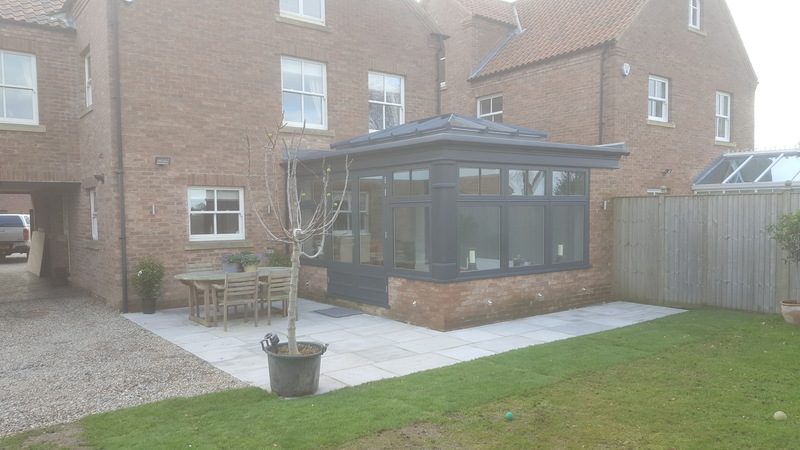 Joinery, Building and Renovation in Easingwold, York and North Yorkshire. Complete project solutions from a local, trusted tradesman. 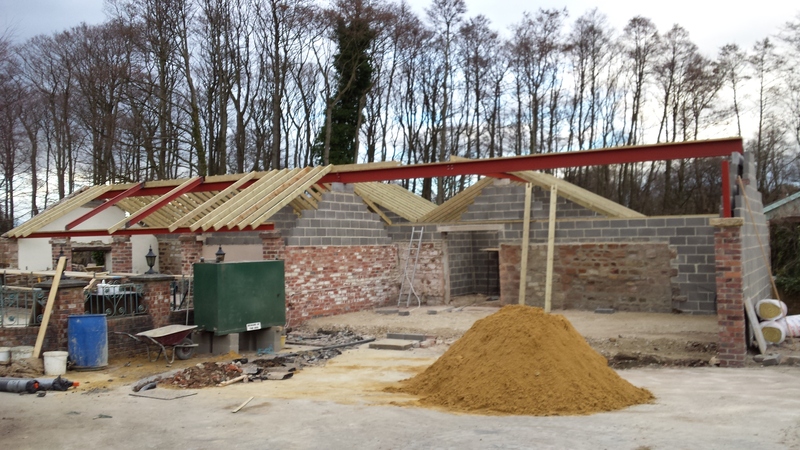 Browns Construction of Raskelf are pleased to be able to offer a wide range of Building Services, Groundworks, Specialist Joinery Services and Equestrian solutions. 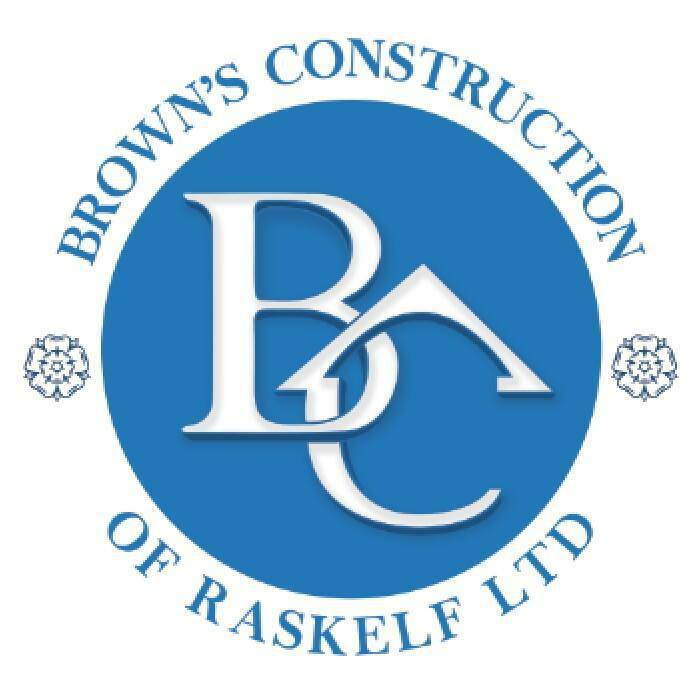 Owned and managed by Peter Brown, Browns Construction of Raskelf are ready to be your partner for your next project. Browns are used to handling large scale projects, and nothing is bigger than building you the home of your dreams. Our team work with you every step of the way to understand your needs and make sure they are catered for. We understand that sometimes you need to extend or renovate your current property to meet new needs. The team at Browns can help you plan and then deliver the work you want – on time and on budget. Specialist joinery skills make Browns the obvious choice for any joinery contract. We can work with you at any level, from one off jobs within a project to complete contract management. Browns have experience in delivering a wide range of equestrian solutions. 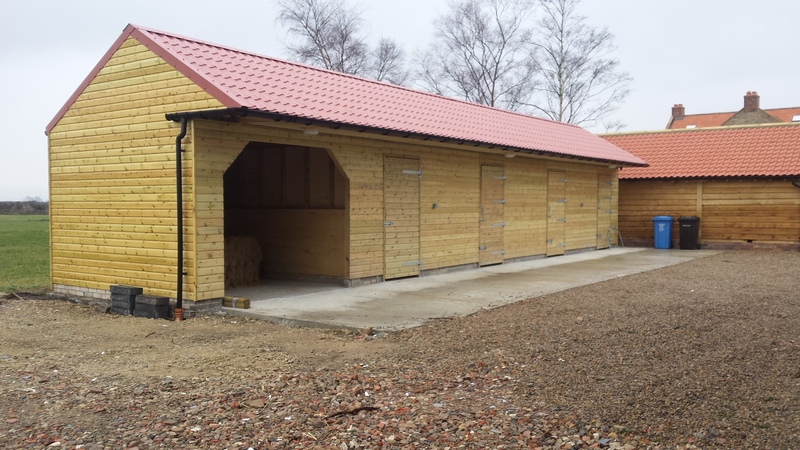 We can deliver everything from yard renovations to simple field shelters and stables. 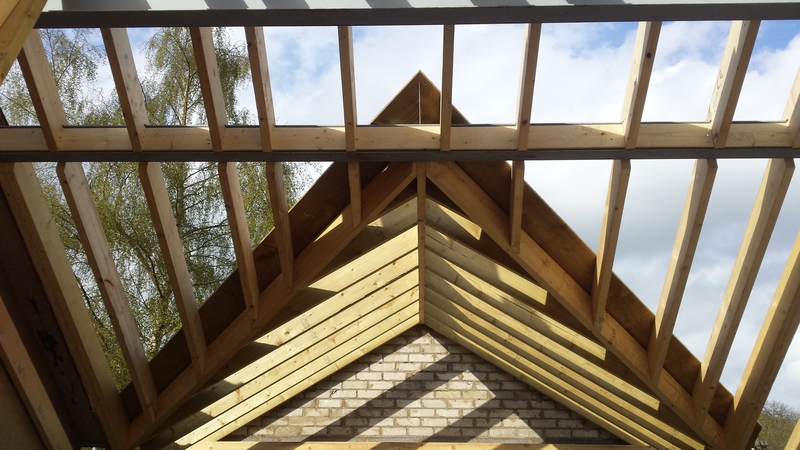 Recently Browns were the lead contractor on a complicated roofing project. You can see more of our roofing work in the portfolio section. Recently we updated our vehicle livery to reflect our colour scheme better. Smart vehicles and smart staff - what more could you ask for? A new home - A fresh start Browns were pleased to be able to deliver this new home recently. Built to a high specification and delivered one time and in budget. Take a look at some genuine feedback from our customers. We are always happy to arrange contact with a previous client, so that you can get a real feel for how we do things. I was thrilled with the job that Pete and his team did on our porch and pergola. He arrived on time and completed the job within the budget – he even cleaned up after himself! For added peace of mind and so you know that you are dealing with a professional company, Browns of Raskelf are accredited with The Guild of Master Craftsmen. We have been through the rigorous vetting and assessment procedure and have been granted the right to use The Master Craftsmen seal. You can find out more about The Guild of Master Craftsmen Here and you can view our profile Here.